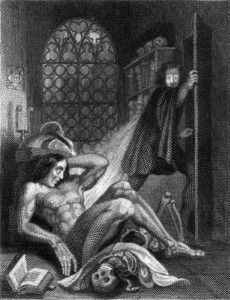 Frontispiece of the 1831 edition of Mary Shelley’s Frankenstein; engraving by Theodor M. von Holst. Private Collection/Bridgeman Art Library. In January, The Kitchen (self-described as a “non-profit, interdisciplinary organization that provides innovative artists working in the media, literary, and performing arts with exhibition and performance opportunities”) in New York City will unveil its exhibition, entitled “Radiohole: Inflatable Frankenstein!”. The exhibition will explore the “tumultuous and tragic life of Mary Shelley,” author of the (in)famous (and brilliant) novel Frankenstein; or, the Modern Prometheus (1818) and wife of British Romantic author, Percy Bysshe Shelley. 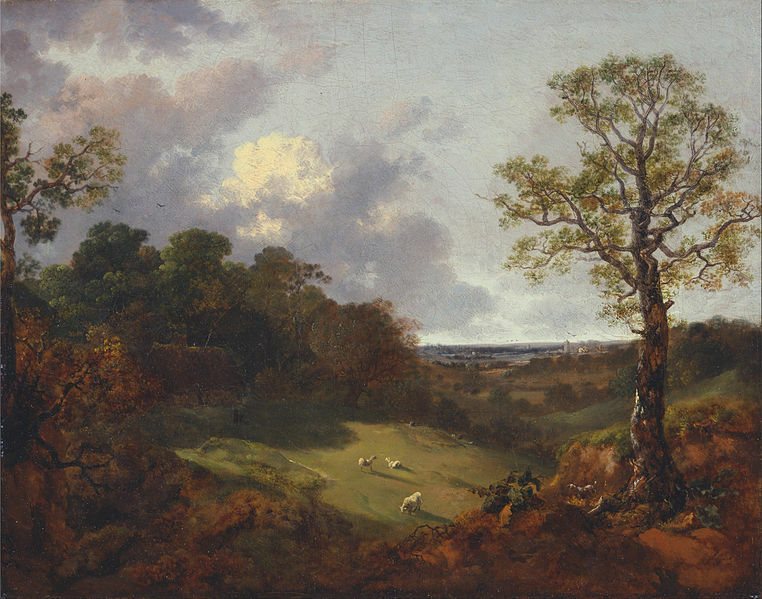 The Shelleys have been the subject of numerous recent exhibitions in Manhattan. The Kitchen’s provocative exploration of Shelley and her Frankenstein follows in the wake of the New York Public Library’s Shelley’s Ghost: The Afterlife of a Poet, which investigated “the literary and cultural legacy” of the Shelleys and their Romantic-age circle of authors and fellow intellectuals this past February 24th-June 24th at the Stephen A. Schwarzman Building’s Sue and Edgar Wachenheim III Gallery. Indeed, the literary and cultural reputation of the Shelleys is alive and well in New York. This entry was posted in Miscellany and tagged Frankenstein, Mary Shelley, New Media, New York City, New York Public Library. Bookmark the permalink.